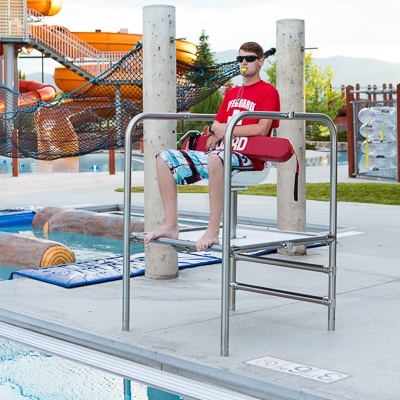 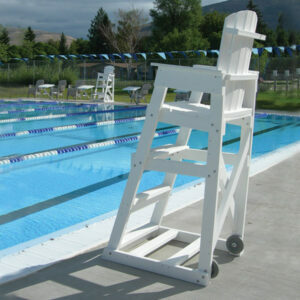 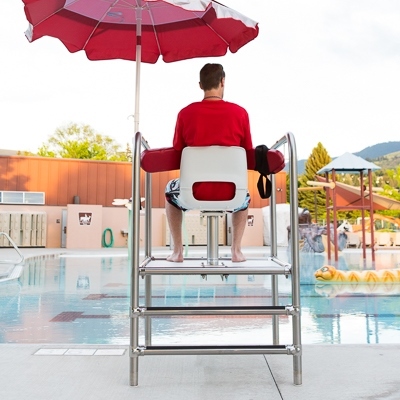 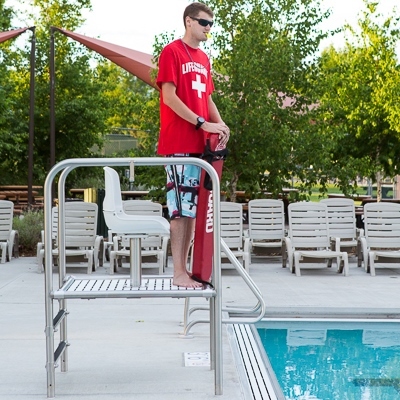 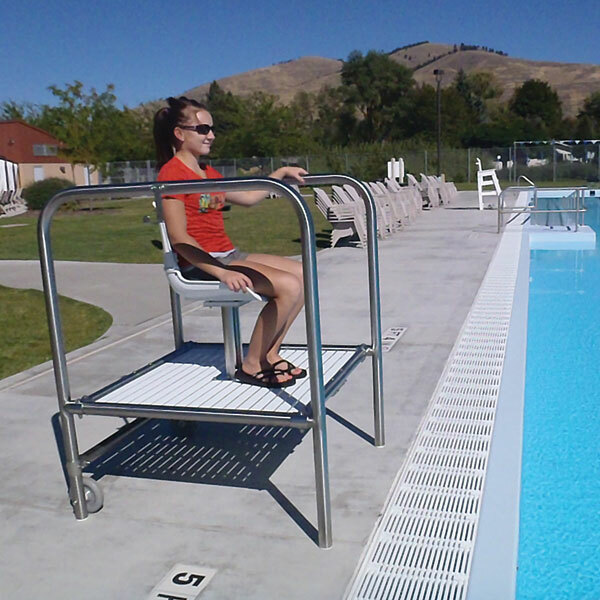 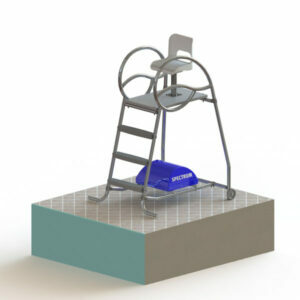 The Torrey II lifeguard platform is readily moveable and enables the lifeguards a rapid exit while maintaining an excellent line of sight. 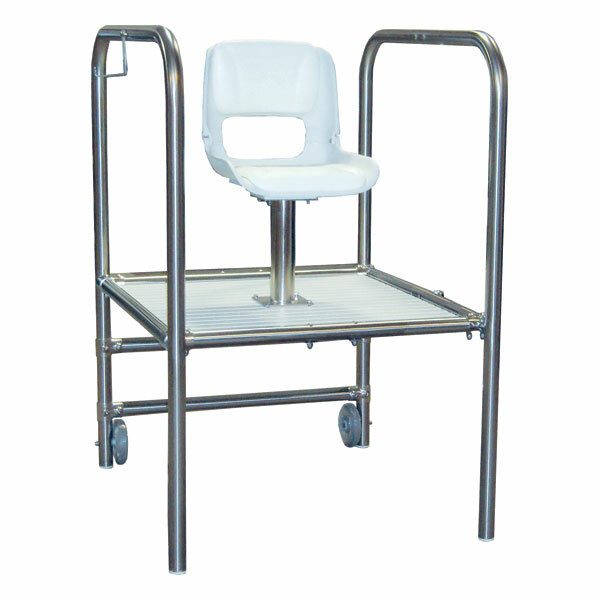 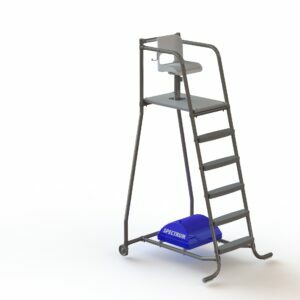 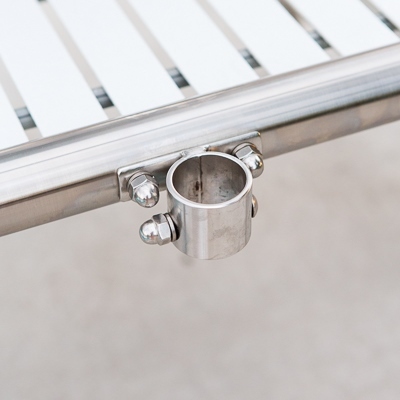 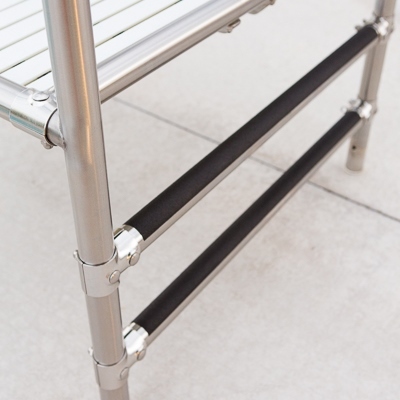 It also eliminates the hazards associated with elevated platforms. 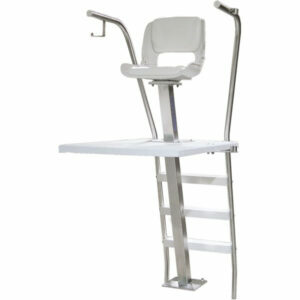 Rescue tube holder and umbrella mounting bracket included.